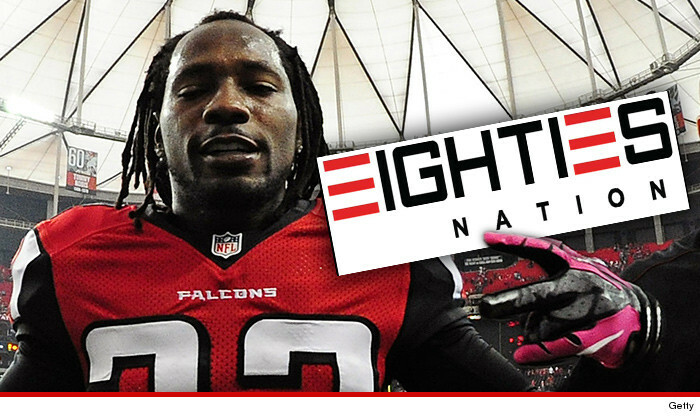 NFL superstar Asante Samuel is jumping in the rap game … starting his own record label … and he tells TMZ Sports he has his eyes on an ex-teammate with RIDICULOUS rhyme skills. Samuel — a 4-time Pro Bowler and one of the best CBs of his era — recently launched the Eighties Nation record company … which he hopes will make some cash … and a difference in his hood. 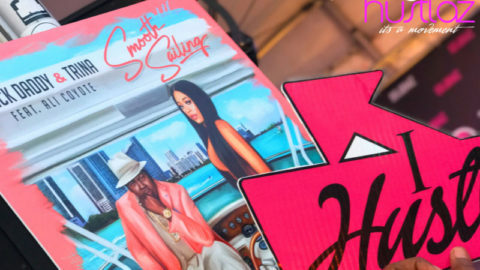 “I saw it as a way to help people get out of our hood and give them jobs and a way to stay out of jail.” Samuel says he’s got big plans for his company — and he’s taking his cues on how to grow the business from some of the biggest names in hip hop. “Jay Z, Cash Money … I study all of them and I look up to those people.” As for his roster, Samuel says he’s got some serious talent with guys like TeeStunna and TeeJay out of Ft. Lauderdale … but the next guy he signs might be a guy who’s STILL in the NFL. “My guy Willy Mo (DB for the Atlanta Falcons). I would sign Will Moore when his playing days are over if he’s serious about it.” Check out Willie (and Asante’s) rhyming skills below … you be the judge. For more sports stories, check out tmzsports.com! See also Rap Star O.T. Genasis — Offers Coco-Concert … For Golden State Warriors Rapper Lil B — James Harden Needs to Stop Doing My Dance … OR ELSE!!! 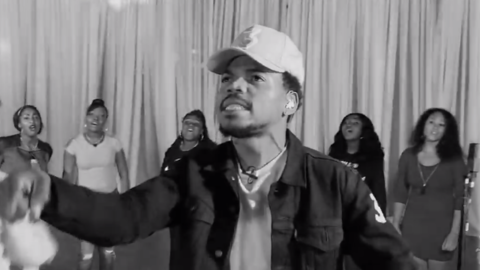 Chance The Rapper Uses Black Girl Magic in New “How Great” iPhone Video Shoot! Stream Ursula featuring Jeremih “Whateva N*gga” on Apple Music. 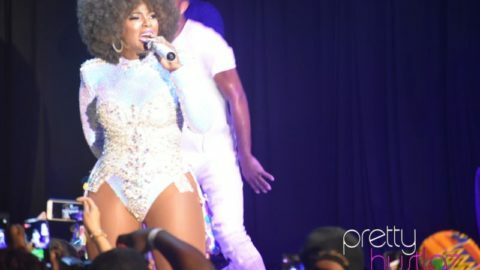 CLAWS Back For Second Season!